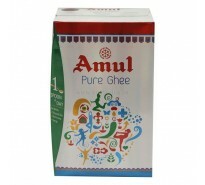 Brand : Amul 1. 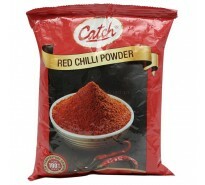 Ethnic product, made from fresh cream 2. 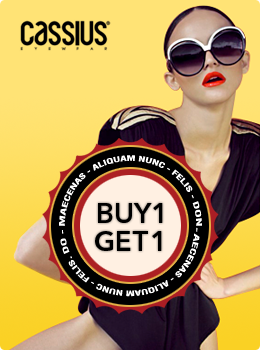 Typical rich ar.. 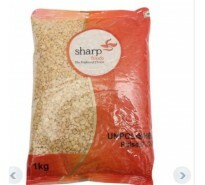 Brand : Bail Kolhu .. 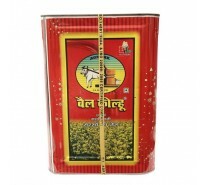 Brand : Catch Strong and aromatic hing Has pungent smell Can be added .. 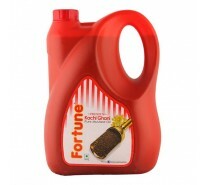 Brand : Fortune Pure and refined mustard oil Traditional cooking medium Can be u.. 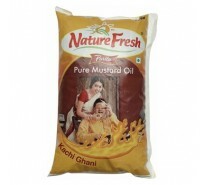 Brand : Nature Fresh Pure and fresh mustard oil Processed in hygienic en.. 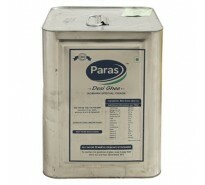 Brand : Paras Pure and natural ghee Granular texture and rich aroma Traditionally.. 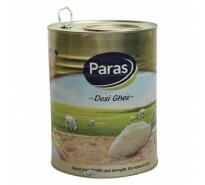 Brand : Paras Pure and natural ghee Granular texture and rich aroma Tr..
sharp tur daal, 1 kg .. 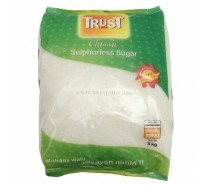 Brand : Trust Fine granuled sugar Made from super quality sugarcane Premium qual..